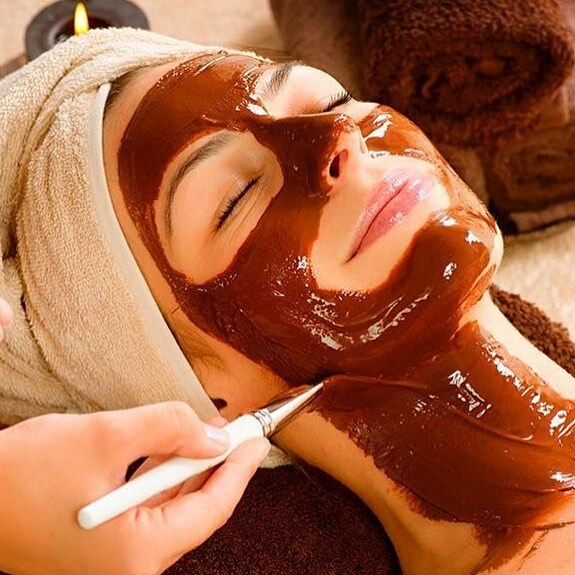 Chocolate has received a lot of hype in recent years for its powerful ability to reduce wrinkles, and its ability to keep the skin looking radiant and beautiful. 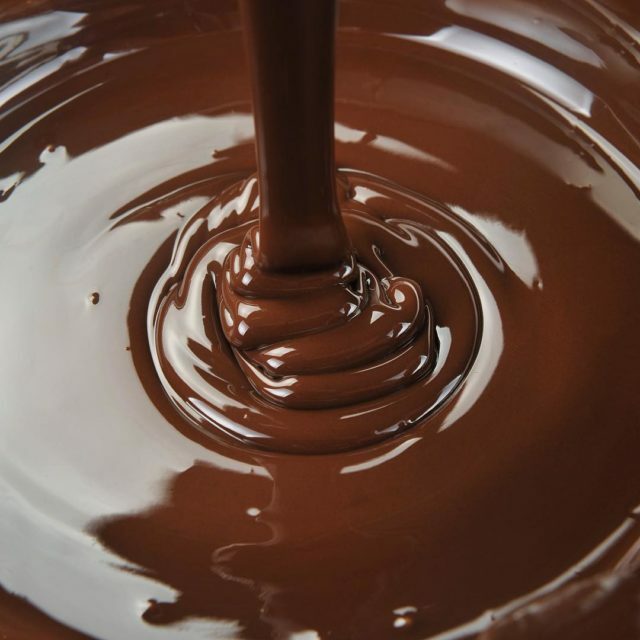 The research behind chocolate’s power for the skin is leading us to believe that chocolate is the best makeup primer. 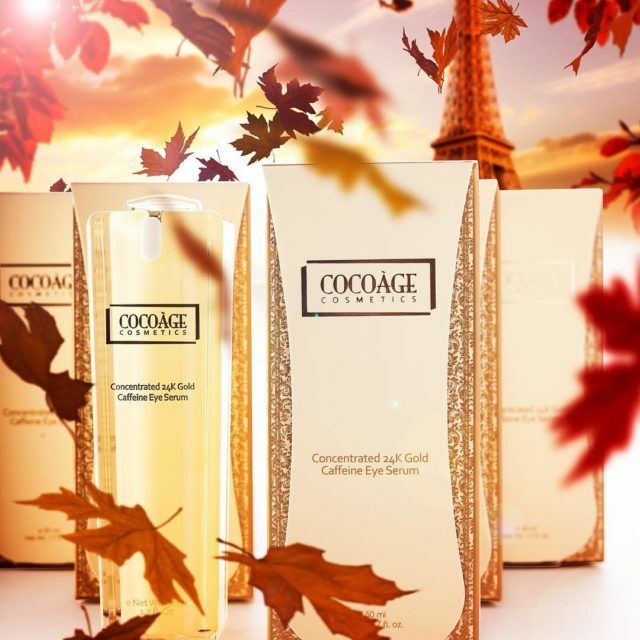 The skincare and beauty researchers at Cocoàge Cosmetics began integrating the ingredient into a full line of products. 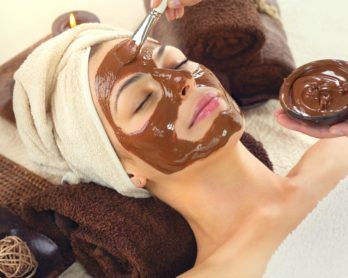 The tone of the products, as well as several of chocolate’s unique properties, makes it an excellent choice for use as a makeup primer. 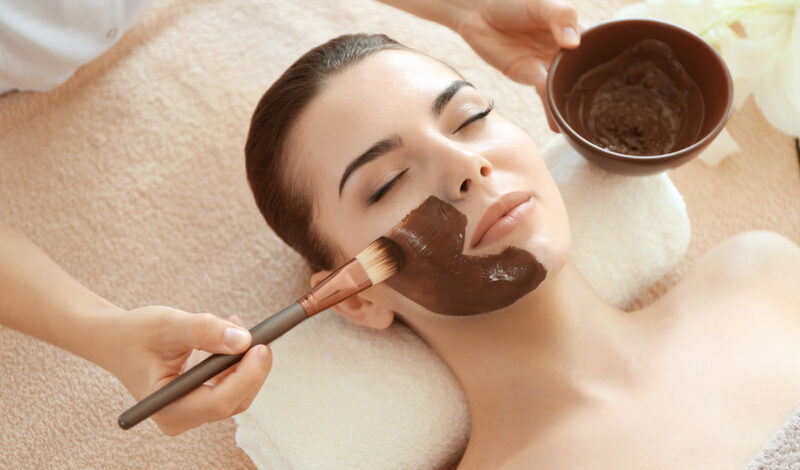 Makeup primers are moisturizers, toners, or powders that are applied to the skin prior to putting on makeup. They set the stage for your makeup, so to speak, creating the perfect base for even, smooth results. 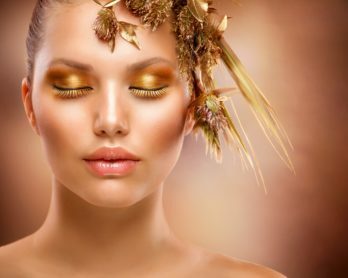 They also reduce many of the problems related to applying makeup, such as excess shine and uneven skin. 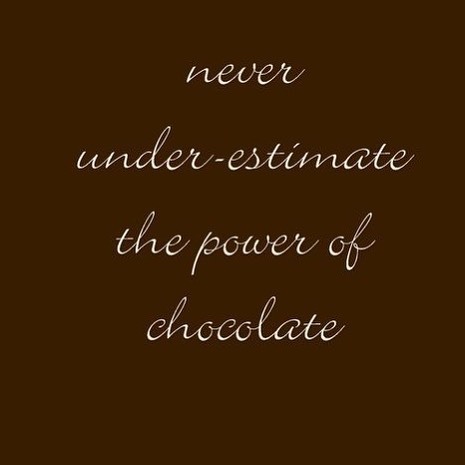 We believe chocolate is the best makeup primer. 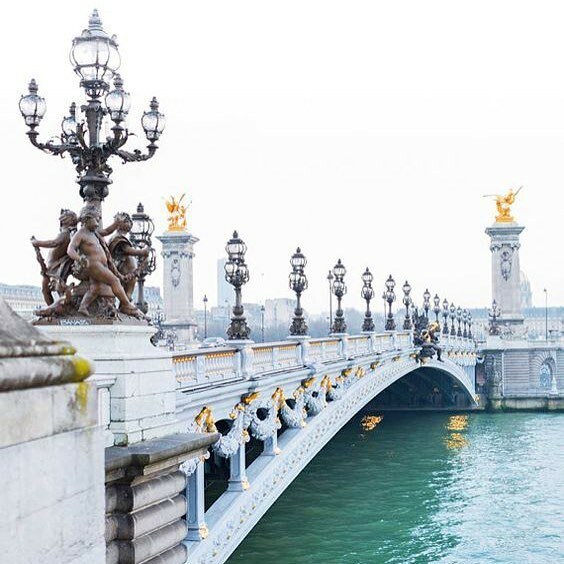 Cocoàge Cosmetics offers several products that are perfect for applying in the morning before your makeup goes on for the day. 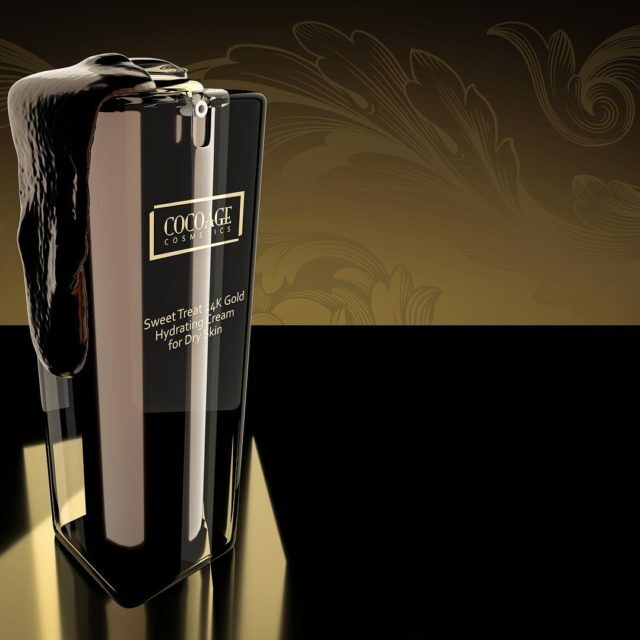 For example, the Roasted Extract 24K Gold Purifying Toner calms the skin and produces a radiant glow. 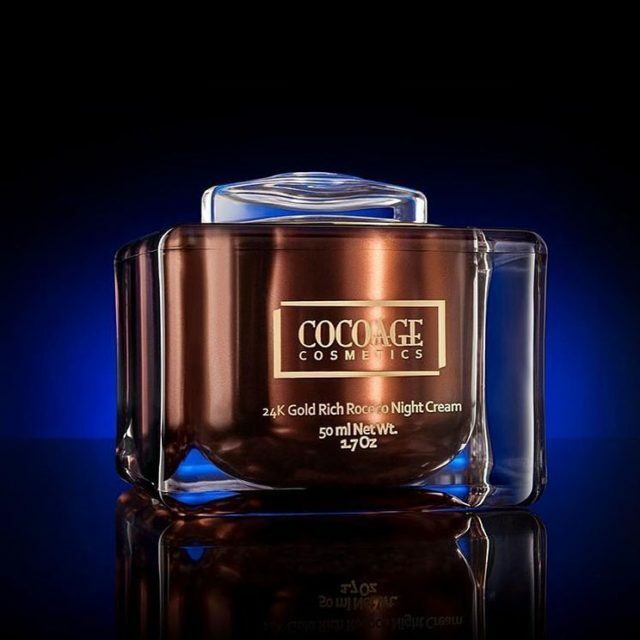 Choco-Lite 24K Gold Hydrating Cream for Oily Skin gently hydrates the skin without adding any extra greasiness. 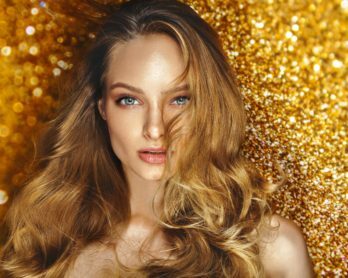 The Hot Temp 24K Gold Stimulating Facial Serum brightens the skin, softens the look of wrinkles, while adding firmness to your skin. 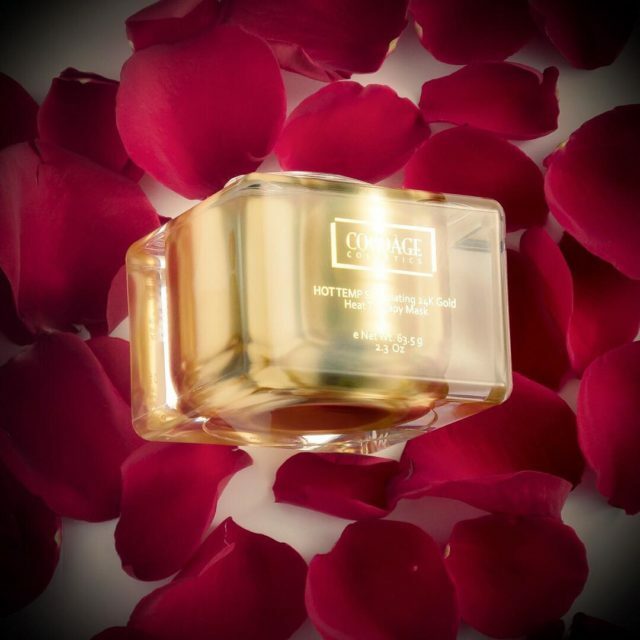 Sweet Treat 24K Gold Hydrating Cream for Dry Skin slows down collagen depletion while targeting fine lines and deeper wrinkles. 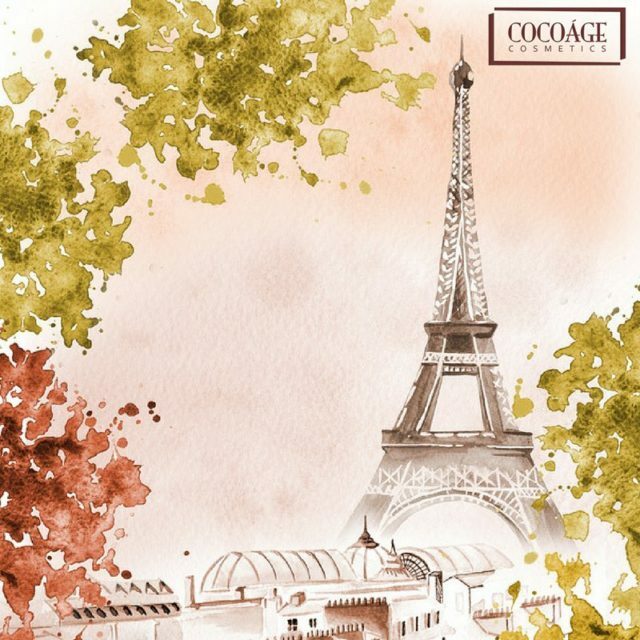 If you’re looking for the best way to pamper your face before dolling up for the day, give one of the chocolate-based products in the Cocoàge Cosmetics line a try.